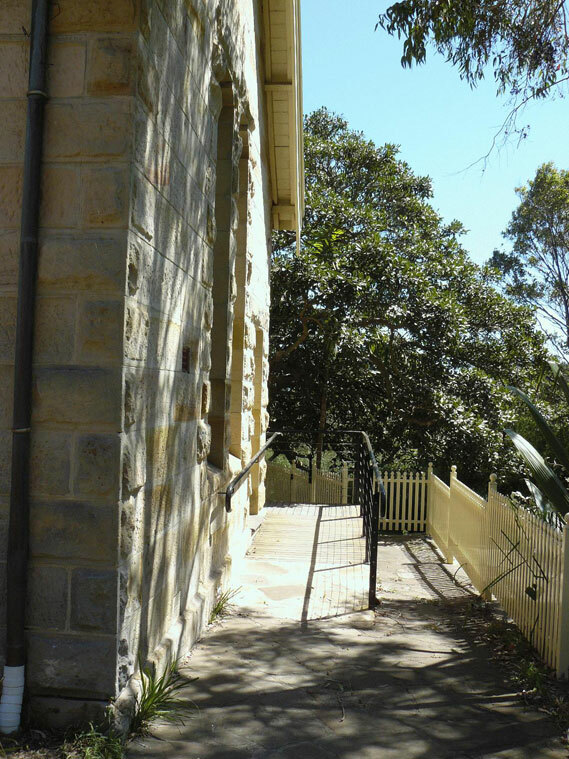 335 Old South Head Rd, Watsons Bay. 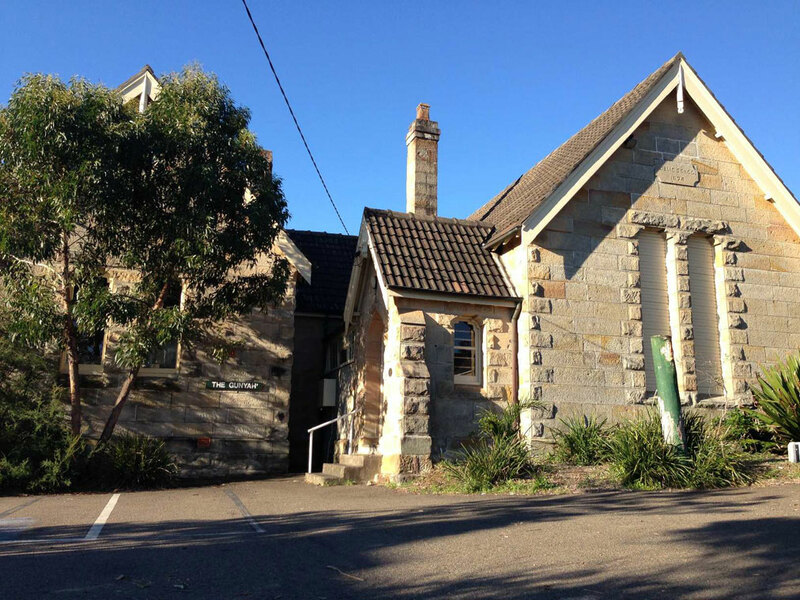 The Gunyah was previously known as Vaucluse Scout Hall. 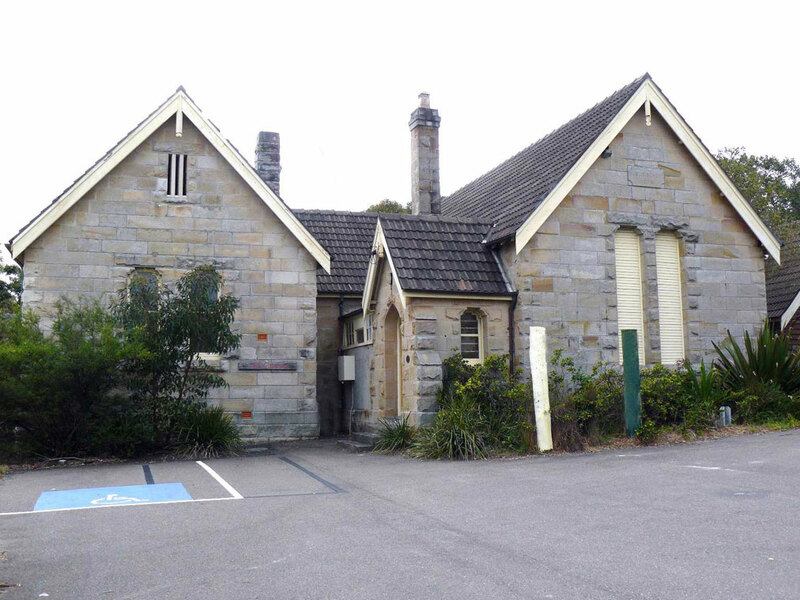 Social events, recreational activities, meetings and community groups. Available for hire from 5:30pm to 11pm Monday to Friday, 8am to 11pm Saturday and Sunday. Music must be turned off by 10pm. 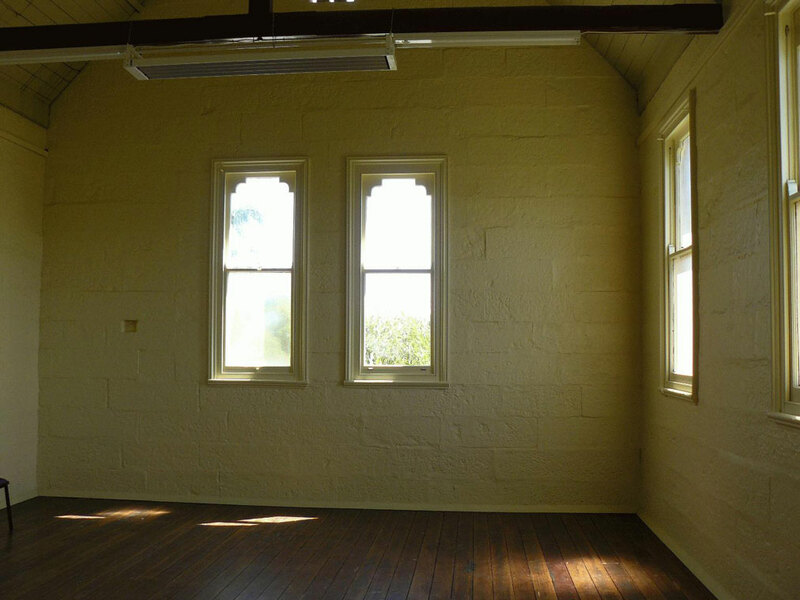 The Gunyah has kitchen facilities including a fridge, microwave, kettle and urn. There are tables (standard trestle table, Dimensions: 1830 (W) x 750 (D) x 730 (H) mm) and chairs available for use. 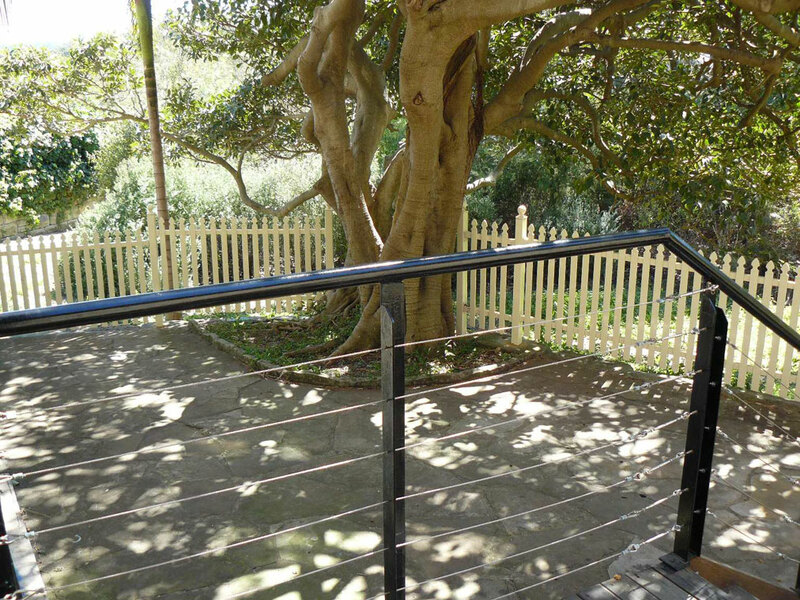 There is a small deck area at the rear of the building with ramp access. Parking: There is a small parking area at the front of the hall.